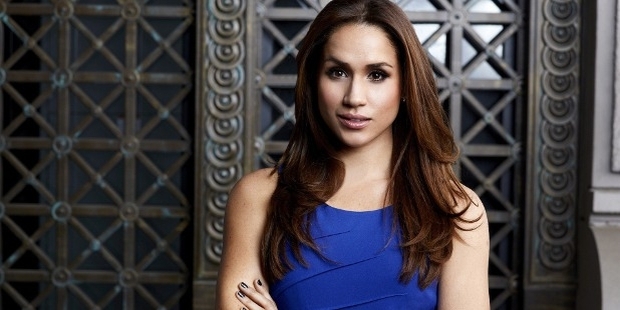 Rachel Meghan Markel is a popular American Actress. Markel is best known for her role as Rachel Zane in the legal drama Suits on television and for playing fabulous FBI agent (Amy Jessup) in Fringe, the sci-fi thriller. Since October 2016, Miss Markel is also in news for her relationship with Royal Prince Harry though the prince confirmed it only in November when he backed Markel after she was subjected to abuse and harassment on web media which reflected on a national newspaper as well. 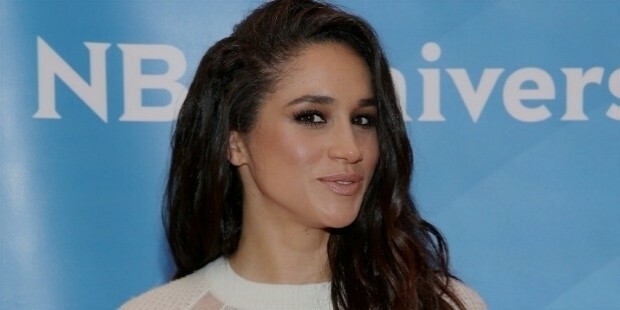 Meghan Markel was born on 4 August 1981 in Los Angeles County, California, U.S. Markel’s father is Caucasian and her mother is an African-American, making Markel a mixed-race girl and she takes pride in being one. Markel attended private schools from age 5. First, she went to Hollywood Little Red Schoolhouse and later moved to Immaculate Heart High School in Los Angeles. Markel had shown her potential as a child when she was 11 years old. She had written a letter to the first Lady Hillary Clinton complaining about an advertisement that showed women belonged to kitchen only. The manufacturer of the Ad was forced to alter it following Markel’s complaint. Markel graduated from Northwestern University with a double major in theater and international relations in 2003. 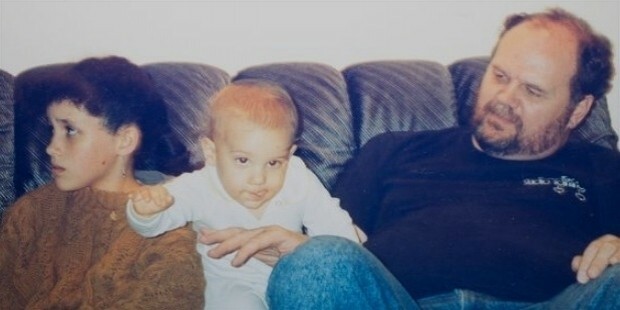 Her interest in acting was developed at an early age when her father, who was a photography director, took Markel with him on the sets of American sitcoms. However, after completing her college, she worked at US Embassy until her manager came across her college films. Apparently, that was the launch of her acting career. In the beginning, she worked as a freelance calligrapher along with acting. Meghan Markel’s debut on US screens was in 2002 when she acted in an episode of General Hospital, a medical drama. Later, she grabbed big roles that also established her as a complete actress. She did some episodes in soaps like The War at Home, Knight Rider, Without a trace, The League, etc. 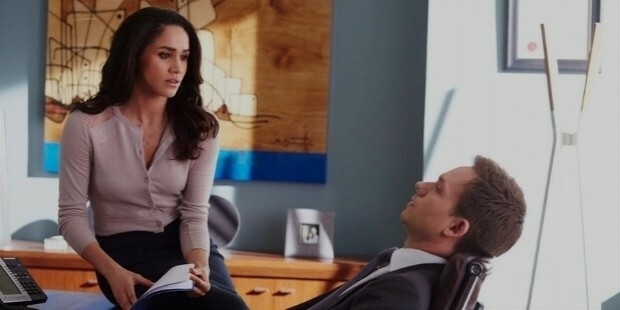 Markel got a huge fame with her paralegal role in Suits in 2011. Markel appeared in some movies as well like, Horrible Bosses, Remember Me, etc. Markel didn’t limit herself to acting career only. She successfully ventured into her other talents. Markel is the founder and editor-in-chief of The Tig, a lifestyle site. Markel collaborated with the Canadian clothing company Reitmans and together they released a line of women’s fashion workwear at a very reasonable price in November 2016. Markel had tied the nuptial knot with producer Trevor Engelson in 2011 in Jamaica. However, their marriage couldn’t last for more than two years. They got divorced after two years of their marriage for reasons unknown to anyone. She and Prince Harry met in 2016 and from then on, Markel has already made many trips to London. As per sources, she was readily accepted by the members of Kensington Palace. At present, she is very happy with the course of her life and she calls herself the luckiest girl in the world. Markel excelled in her professional career but she is equally philanthropic in her personal life. 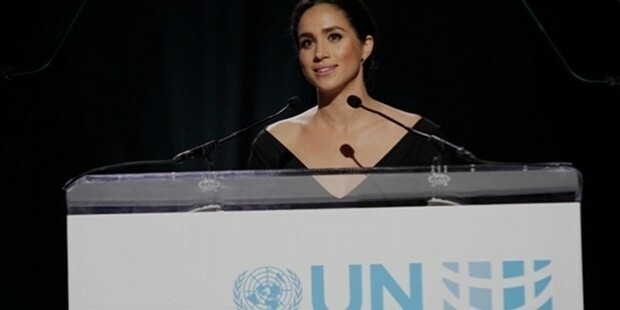 She is well known for her humanitarian work. Meghan Markel may not have received any obvious award so far, nonetheless, her journey so far is nothing less than a great achievement. Her character in the sitcom Suits is her biggest achievement in the field of acting. Her website 'The Tig' is fast gaining popularity with over 20k likes so far. Meghan Markel is well recognized for her humanitarian work. She became the Global Ambassador for World Vision Canada.